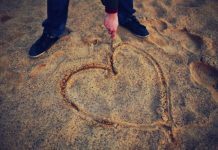 What is a Valentine’s Day gift without a heart on it? And what price is heart if it’s not a gem one? 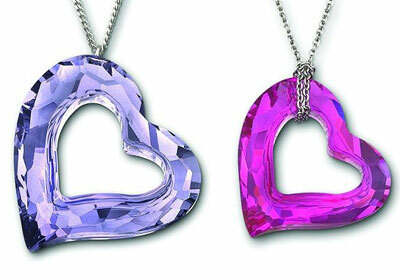 So you can always opt for a 2011 love present from Swarovski. There are three new jewelry items that will be out prior to St. Valentine’s Day. A Loveheart pendant is a cute asymmetrical heart shimmering with mauve, pinkish and fuchsia hues. A cell phone accessory dubbed Erika that displays a lovely face with large eyes and lips that ask to be kissed. The Nectar earrings that combine heart shape with waterdrop freshness. See if Swarovski presents will make your lovers’ day happier! Source of the image: Crystal-fox.